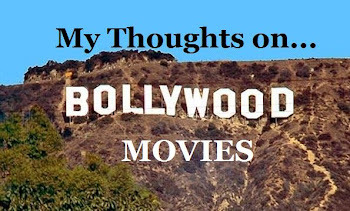 I had been waiting assiduously for the Mausam music and was surprised by how much I disliked the songs, when I first heard them. Pritam, though not critically acclaimed ( because he decides to copy sometimes), makes some good music. His Yeh Dooriyan, from Love Aaj Kal, and Resham Si, from Mere Yaar Ki Shaadi Hai are some of my favorite songs. However, this album wasn't working for me...until, recently. This is an album that takes some time to grow on a listener. It doesn't sound like any old album, but that is precisely what makes it so good. Mallo Malli has been my work-out song all week and I love the Punjabi flavor. The picturization is good; Shahid's dancing is brilliant, along with his outfit, and the color scheme is charming. This song is MY song of the week. Mallo Malli Mallo Malli naal yaar de!